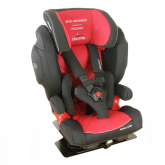 IPAI Monza is a fully adjustable special needs child seat. 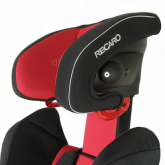 Offering excellent posture support options, comfort and growth for your child. 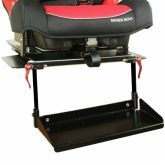 Support – IPAI-Monza features many positioning options, including, footrest, lateral inserts, playtray, insert cushions, etc. 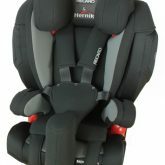 Safety – IPAI-Monza features include a 5-point comfort padded harness for postural support, Iso-fix connection for stability and the use of the vehicles seat belt system. Crash tested and conforming to EC44-04, ECE R16, ECE R14. 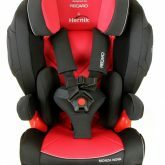 Suitable for use with children from 15kg – 36kg.